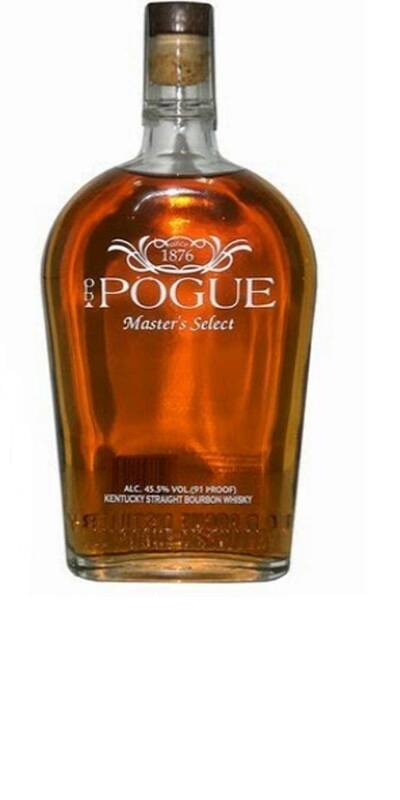 Old Pogue Master's Select Bourbon is a fiery, full-bodied whiskey with medium amber color. Lots of vanilla, smoke, spice and mild whiffs and flavors of marmalade. 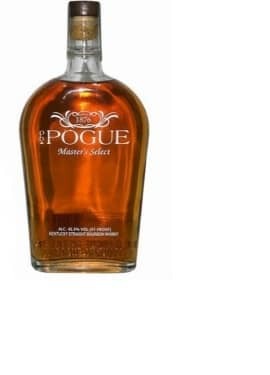 Old Pogue Master's Select Bourbon delights through the long, rich finish.